Kishor Cornel Somogro By Syed Mustafa Siraj is a popular series and child novel which is written by Syed Mustafa Siraj. 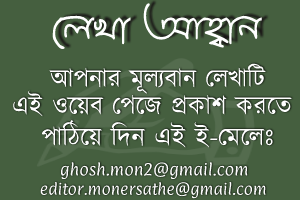 Syed Mustafa Siraj is popular Indian Bengali Writer. He was born in 14 October 1930 and died 4 September 2012. He got the Sahitya Akademi award for his novel Aleek Manush (Mythical Man) in 1994. Syed Mustafa Siraj wrote around 150 novels and 300 short stories. He is the creator of the detective character Ex-Colonel Niladri Sarkar aka "Goenda Cornel" and the series make him popular. 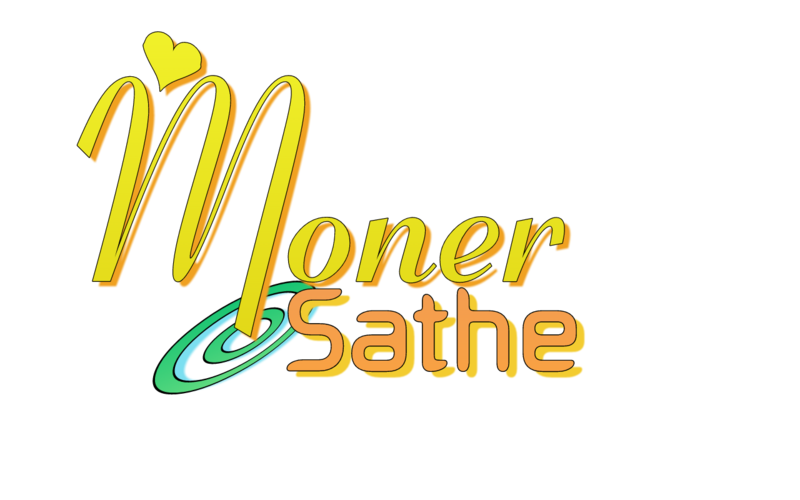 Popular Books of Syed Mustafa Siraj are Cornel Somogro, Megher Pore Rod, Bedboti, Nilmachi, Padmaboti, Tokhon Boshonto kal, Jol Torongo, Dabanol, Gonga Putra, Aguner Charpashe, Tomar Boshonto Dine, Chumki, Bosonto Rater Jhor, Nirbasoner Shesh Din etc. 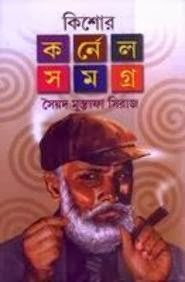 Download Syed Mustafa Siraj Bengali Books in pdf and Read Kishor Cornel Somogro By Syed Mustafa Siraj (All Parts).